Western cowboy and cowgirl kitchen fairie figurines. I ran across three of the most adorable little kitchen fairies. Sure, there are lots of cute ones out there, but these just happen to be cowboys and cowgirls. 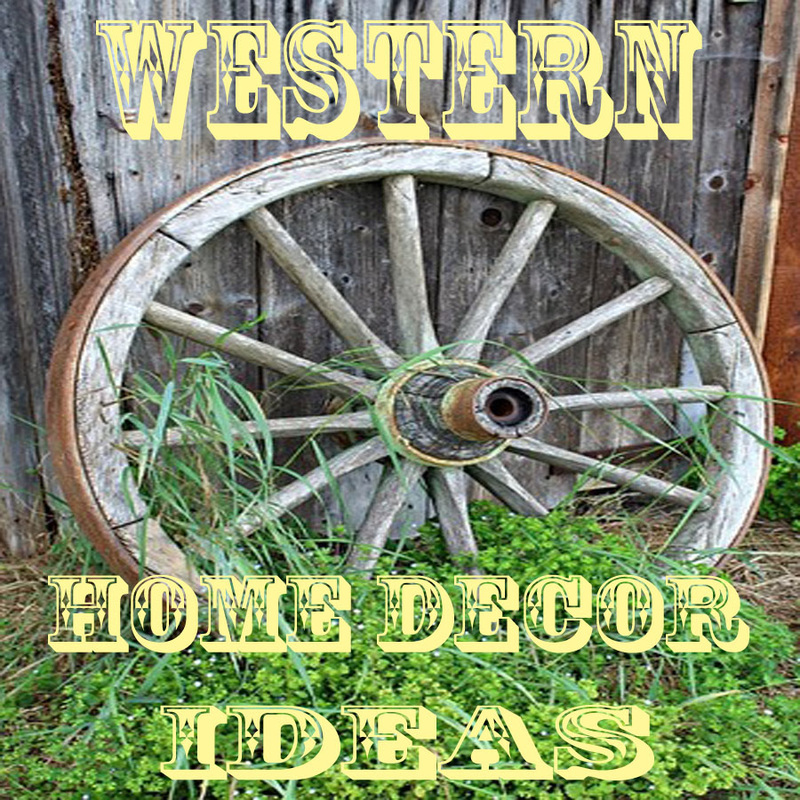 Either one of them would be cute in your own western kitchen or as a gift for someone. These are made by Enesco, a company that has been producing figurines for over 50 years. They are hand crafted and hand painted. This little figurine brought back memories for me because there is no telling how many orders of nachos I have had at rodeos and horseshows. It would really be a sweet gift for a mom who is always helping out in the concession stand. She stands 4 inches tall. 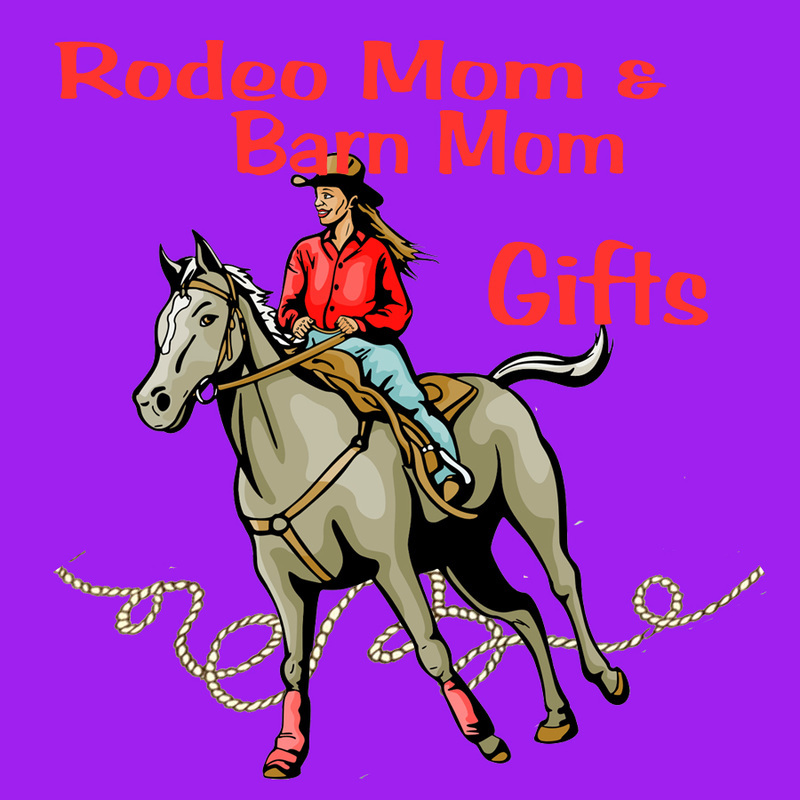 The description of this little cowgirl says that the brand has #1 Mom on it and any mom would love recieving this from her cowboy or cowboy kids. It would also be a nice way for dad to show his appreciation. 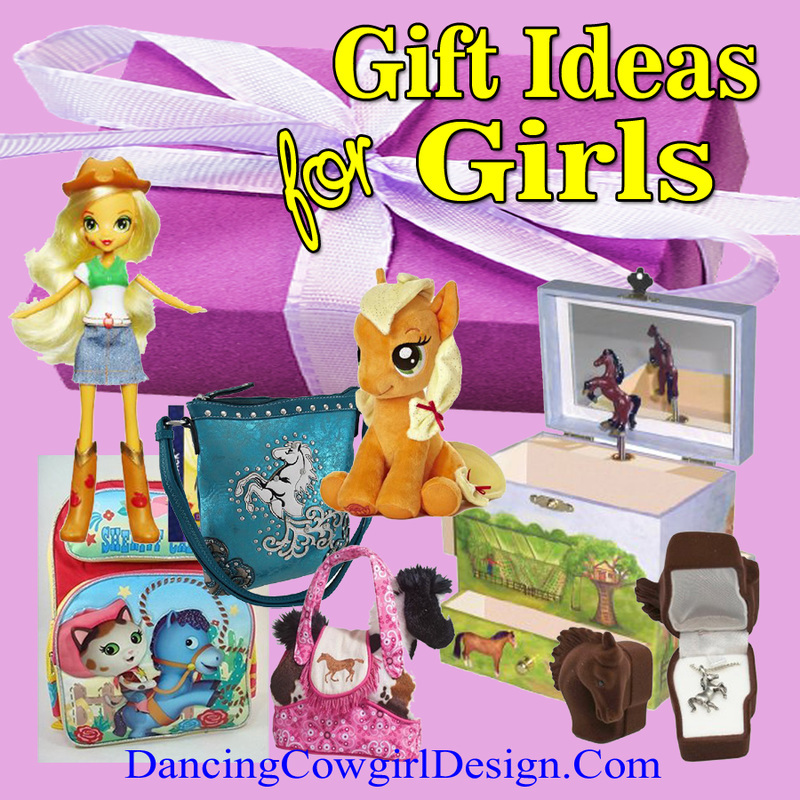 The little cowgirl is 4.75 inches tall. 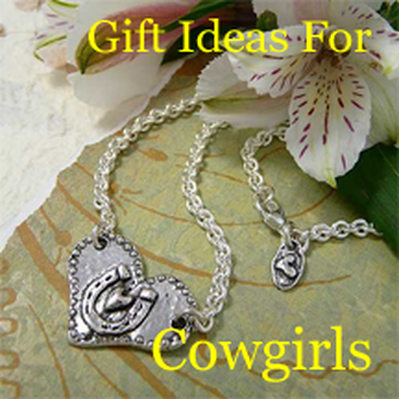 Little cowboys and big cowboys alike can show their love with this cowboy fairie holding a heart shaped rope. Gift it to mom or your sweetheart for any occassion. On the other hand, a man with a cowboy kitchen might enjoy recieving this from someone who loves him. This cowboy figurine is 5 1/4 inches tall.